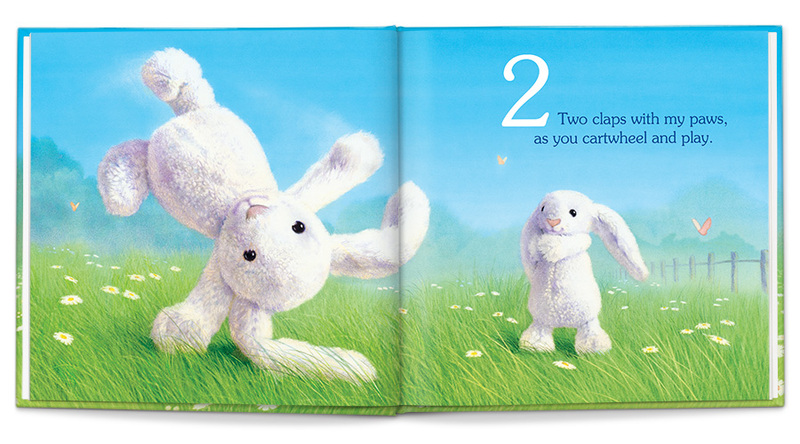 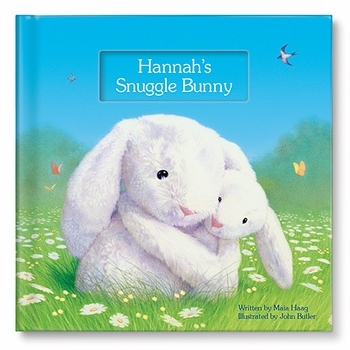 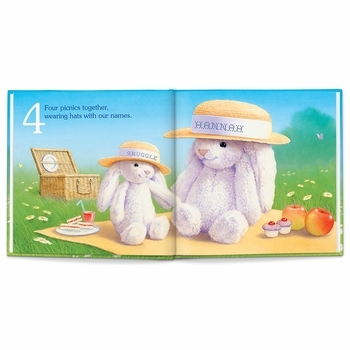 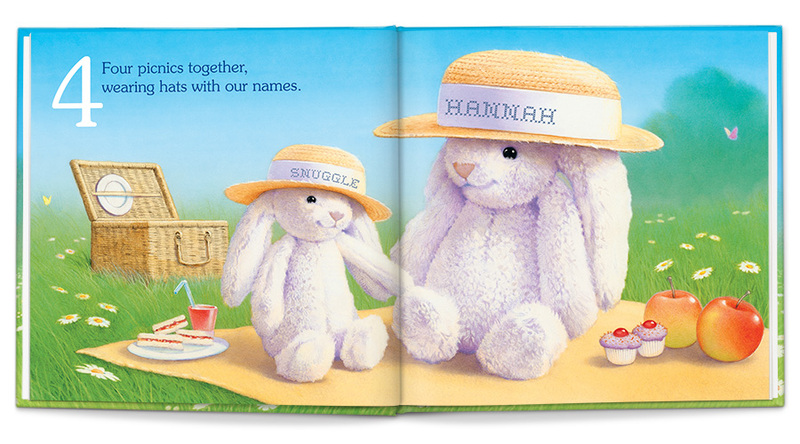 Newest book for 2013, this adorable Snuggle Bunny personalized book counts 10 different ways that bunny loves your child. 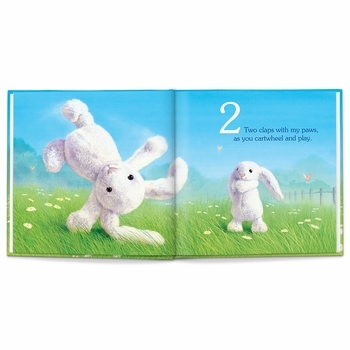 This book is a beautifully illustrated storybook for your child to cherish. 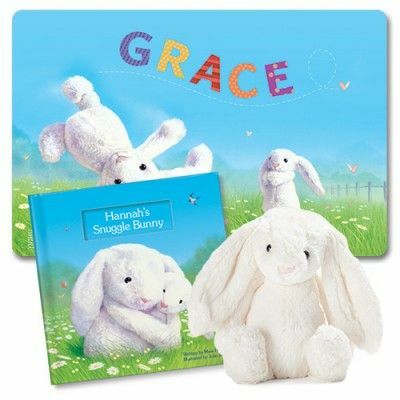 What a great gift for Easter!